Federal Tax gets a lot of nightly news hype. Iowa gets left in the dust. Here’s what makes Iowa income tax for 2018 (current filing season) unique! Do I meet Iowa income tax filing requirements? #1 question our office receives. What are the standard deductions for each filing status? They are not as high as one thinks they are. Iowa is one of few states with a pension exclusion. 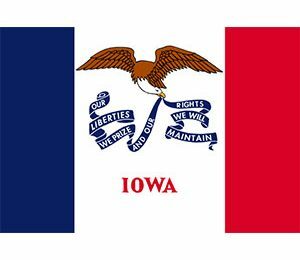 Iowa is on a short list of states that exempts military pension retirement income from taxable income. Iowa also doesn’t tax ANY social security monies. Iowa’s income tax code promotes 529 college savings plans contributions by making the first $3050 contribution per beneficiary an immediate reduction to Iowa taxable income.